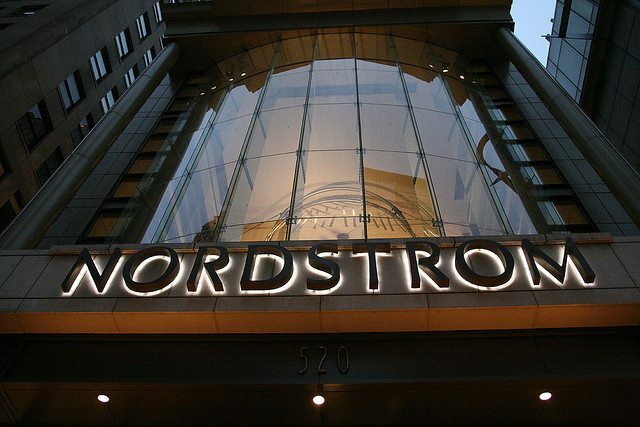 The store is empty, and now the sign has come down. Photo by Flickr user Bill in DC. 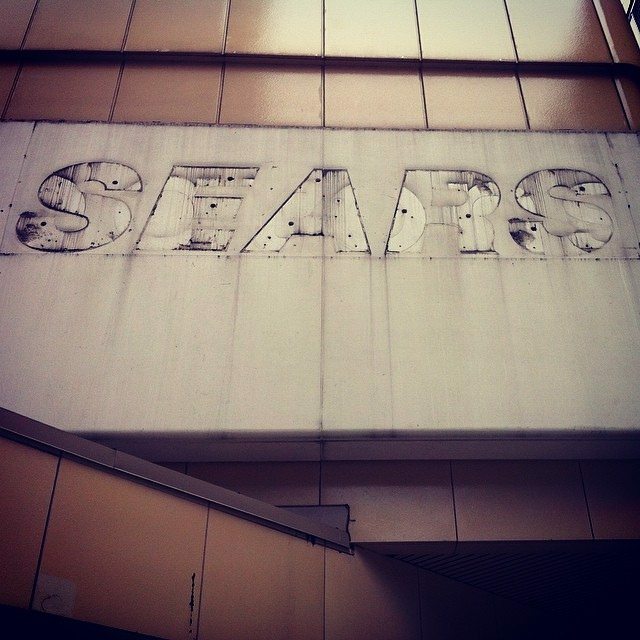 Spotted features interesting things our readers discover in their journeys across Toronto. If you spot something interesting, send a photo and pertinent details to [email protected]. 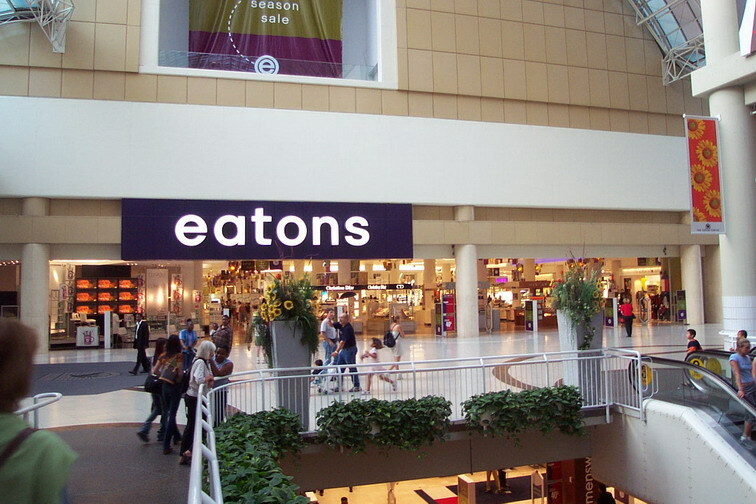 UPDATE: March 28, 2014, 10:40 AM This post has been updated with a link to a photo of an old Eatons sign.